Witcher 3 is an action role-playing video game set in an open world environment, developed by Polish video game developer CD Projekt RED and released on May 2015. Our test uses a real world timed benchmark that consists of three minutes of game play during the ‘Beast of the White Orchard’ quest. This section of the game incorporates everything from grass, to water, to hair, to numerous NPCs. An average of four runs was taken. 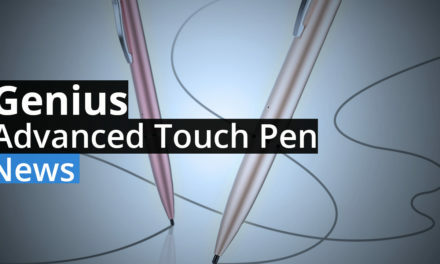 The settings used in the testing below are either Ultra display settings but with Vsync disabled, at a resolution of 2560×1440 and 1920×1080 (“HW ON”); or Ultra display settings, but with HairWorks off and Vsync disabled, at a resolution of 2560×1440 and 1920×1080 (“HW off”). As you can see HairWorks is a bear to run. This one feature turns a fairly hard to properly drive game into one that is all but impossible to run properly with only one video card. If you want to run this feature at any resolution you had better have the cash to run dual – or better still tri – SLI Titan X’s or 980Tis. Anything less is going to result in game play that is simply to variable to be truly enjoyable. 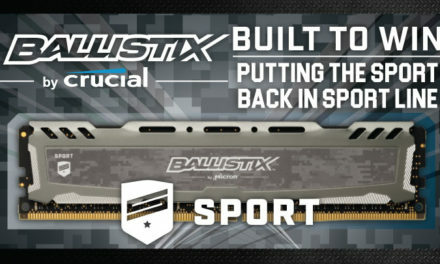 So where does this leave consumers and the whole rumor about 960 vs 780? Technically the rumor is (partially) correct. 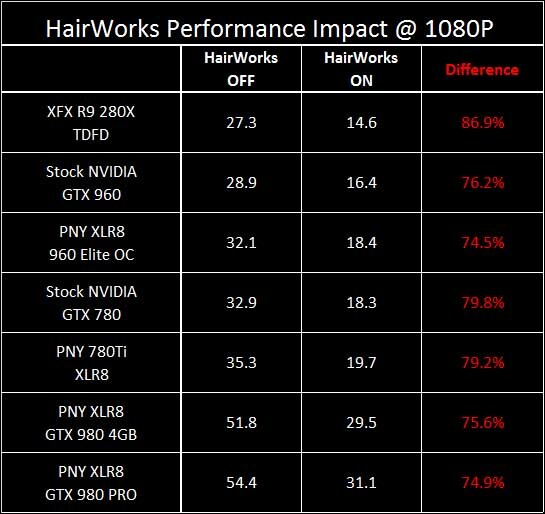 While some people love to say technically correct is the best kind of correct, the fact of the matter is a 960, or 780…or even a 980 will not be enough to run this game with HairWorks on. This is not because of the average frame rates but because the bottom falls out of the minimum frame rate results. At higher resolutions even a highly overclocked GeForce GTX 980 can’t even come close to our personal minimum of 30 frames per second. To put that another way turning this one feature on basically guts your minimum frame rates while noticeably reducing the average frame rates as well. In other words this rumor is a tempest in a teapot and it’s not like consumers using 960s will be able to laugh at 780 owners who struggle to get decent frame rates. More importantly the 960 vs 780 conspiracy theory hinges on comparing highly overclocked 960s to stock 780s at only lower resolutions and considering sub 20 frames per second to be ‘good enough’. That is a lot of variables that have to align in order for the much cheaper 960 to ‘outperform’ a GeForce GTX 780 card. Now would we be overly happy with the state of the marketplace if we only had one GTX 780 and didn’t want to upgrade? Probably not, but then again expecting a card that was released two years ago to be able to run the most demanding game released to date with all the eye candy turned on is not very realistic either. Plus its only one feature that makes the 780 turn into a turtle….and that selfsame feature turns all video cards into turtles. If it really bothers people that much, use these results as justification for a new card, or ignore that one small feature all together. In either case we consider this ‘rumor’ to be firmly planted in conspiracy theory land. …as tesselation x64 is extreme. 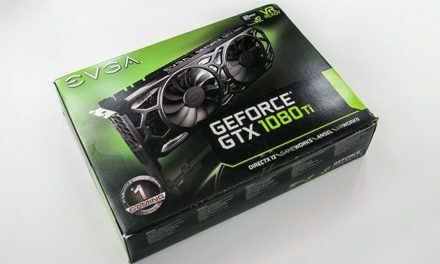 x16 or x8 is more that enought… x4 for weak cards like GTX 960. 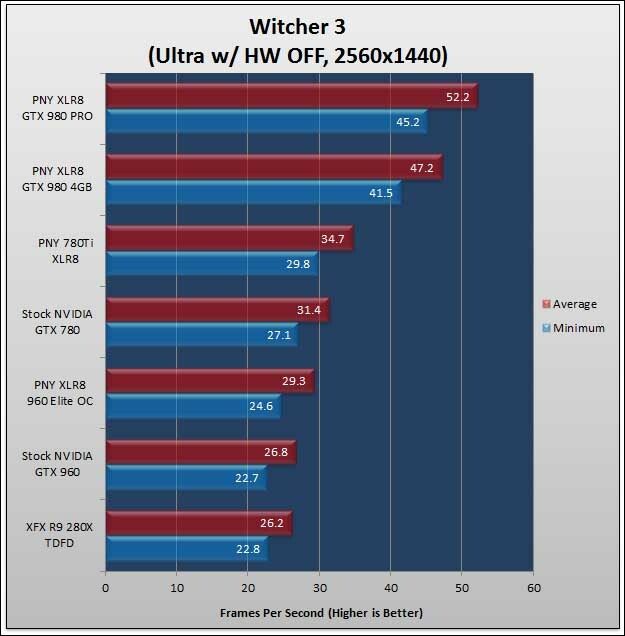 Go to The Witcher 3 Wild Huntbinconfigbase for file “rendering.ini” and edt the “HairWorksAALevel” in to to 2 or 4 for a significant boost in framerate at the cost of beauty. 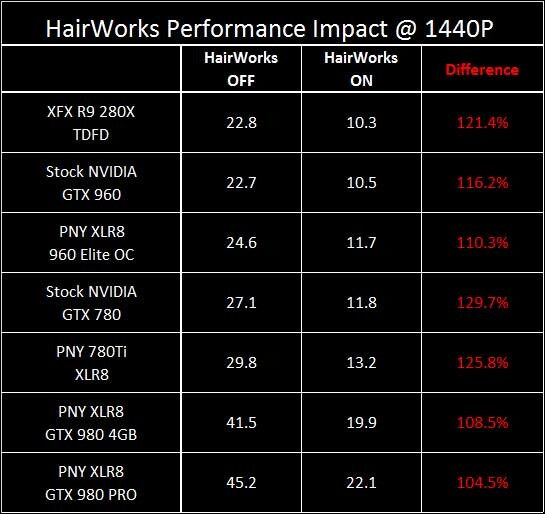 Stll, the tesselation in Hair Works is IMHO usable only on the highest AMD cards, as the performance hog is great. On the other hand, I fear that nVidia GameWorks could be used as “secret weapon”, pushing the unoptimized code for AMD, while using the best optimized code for nVidia cards… Having closed, secret code, did not help either. 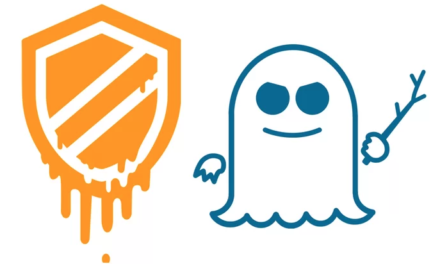 As oposite, AMD code is opened and public. Hello RHH, Found your site courtesy of a MGS V giveaway you are doing. 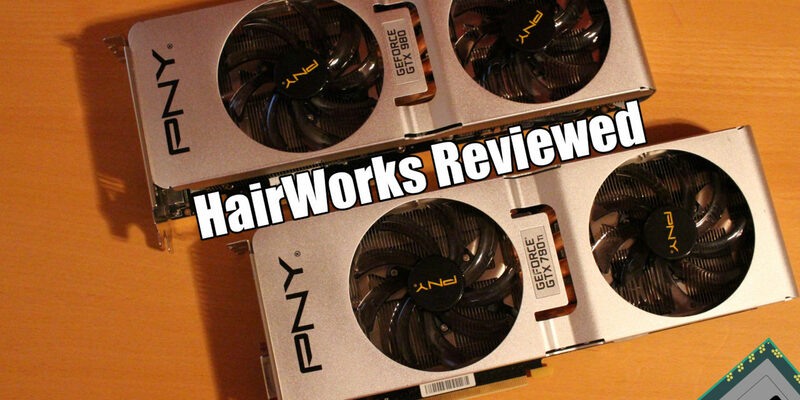 I was wondering if I could suggest and article that may get you some press if you have some GTX 970’s laying around. 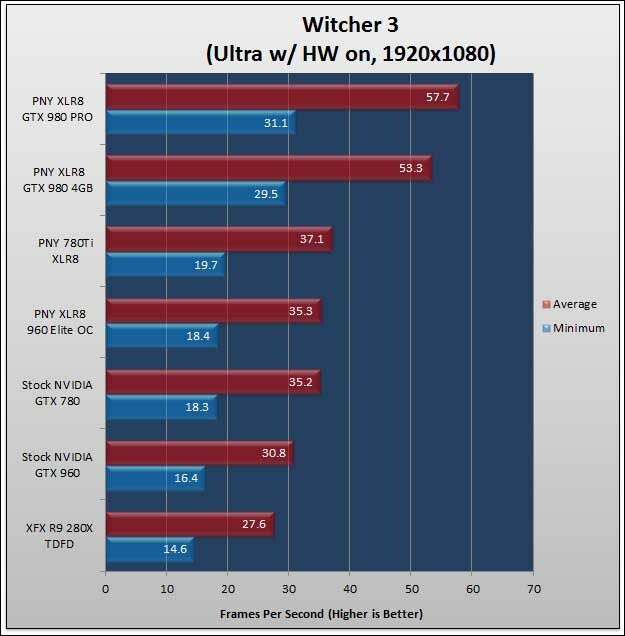 You see, a lot of us 970 owners have had problems with nonstop stuttering in Witcher 3 since Patch 1.07 & later was released for Witcher 3. Other cards are able to get around this issue with various tweaks but we can no longer get the game to work due to unbearable stuttering and/or frame skipping. Any chance you could look into it?